West Ham United have named their team to send on to the Selhurst Park pitch to take on Crystal Palace in a Premier League clash this afternoon. 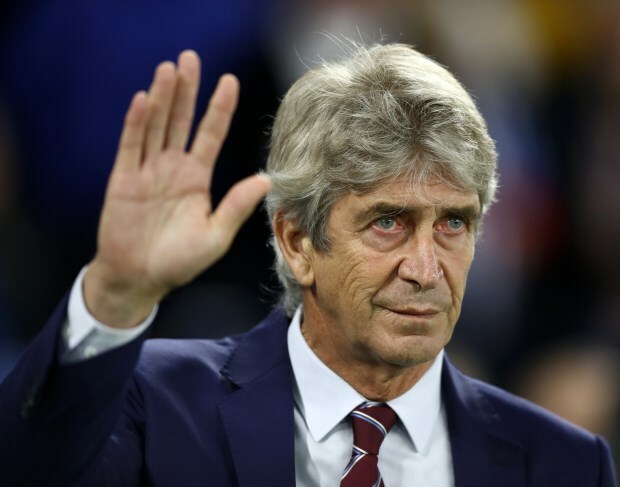 The Hammers ended a run of three straight defeats on Monday night when they held Liverpool to a draw at the London Stadium, and boss Manuel Pellegrini will be keen for his men to now return to winning ways. Samir Nasri continues to be sidelined with a calf injury for West Ham. Pellegrini has Lukasz Fabianski between the sticks, while at the back he chooses to select a central pair of Issa Diop and Angelo Ogbonna. In midfield, the West Ham boss goes with Mark Noble and Declan Rice, while Robert Snodgrass, Michail Antonio and Felipe Anderson support Javier Hernandez. If Pellegrini needs to shake things up he can look to his bench, where options available include Marko Arnautovic and Andy Carroll.